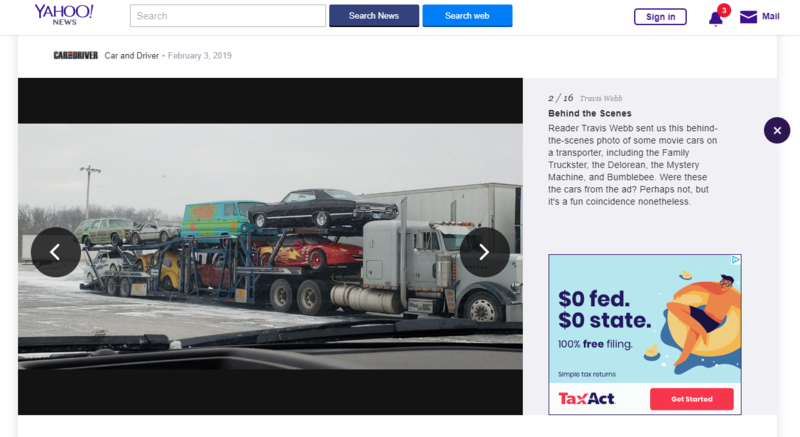 If you're like me, you saw Wal-Mart's recent "famous cars" commercial, where cars from TV and movies use the Wal-Mart grocery pick-up service, and said "that's cute, but A VERY IMPORTANT CAR IS MISSING." So, if you're like me, you saw an article on Yahoo this morning about that ad and said WAIT. I can’t believe she didn’t make it into the final ad!